1) After receiving the order the Customer has the right to recede from the contract signed in the online shop within 14 days without disclosing the reason. 2) The Customer shall be responsible for the decrease in value of the item to be returned in case of deterioration of its condition only if they have used the item in any other way than what is necessary for verification of the nature, characteristics and functioning of the thing. In order to verify the item’s nature, characteristics and functioning the Customer should handle and use the item only in the manner they would usually be allowed to do in the shop. 3) The Customer shall return the item within 14 days after submitting the application or provide a certification that they have handed the item over to a logistics company within the aforementioned period if time. 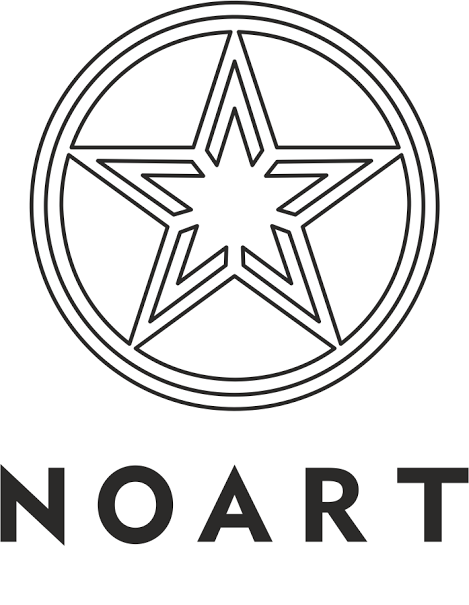 4) NOART online store shall return all the fees received from the Customer arising of and relating to the contract, including the delivery costs of the item used by the Customer, immediately but not later than within 14 days after receiving the application of recession.